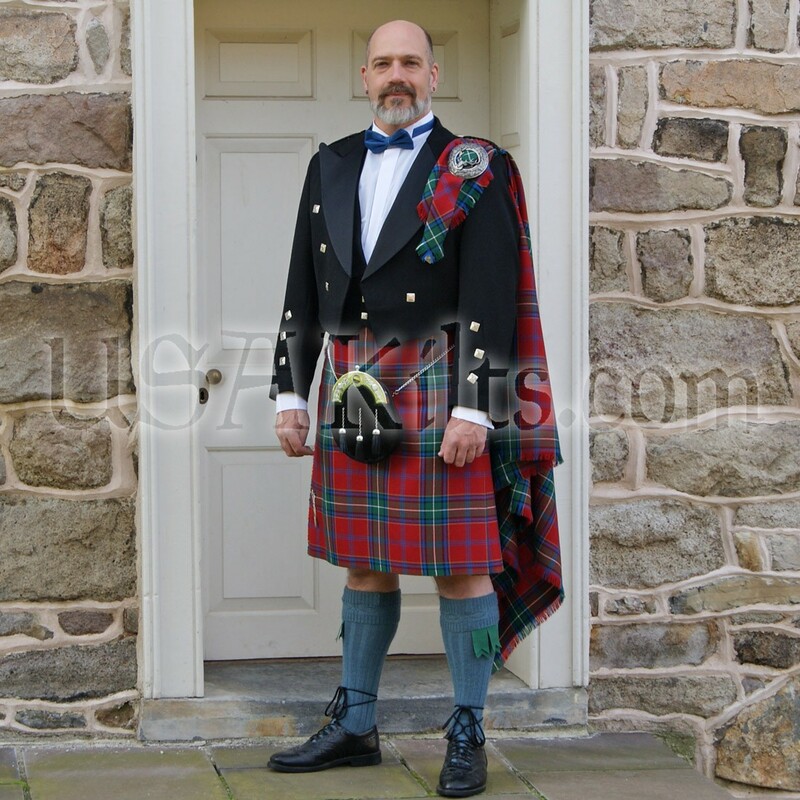 Nothing puts a well dressed man onto the next tier of being a highlight in a room like a well fitted kilt and dress top... 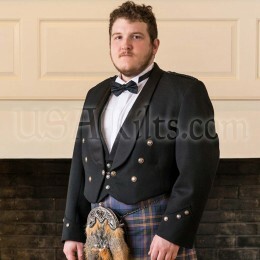 Unless you are looking to be the center of attention. 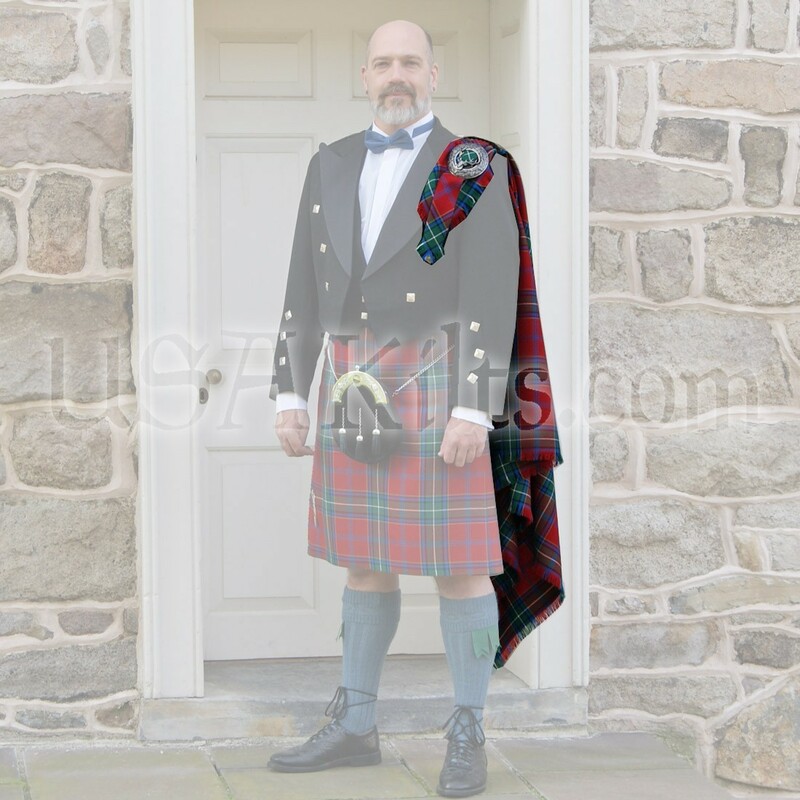 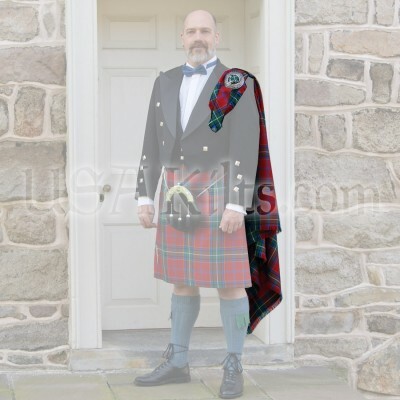 A fly plaid matching from the same milled spool of cloth as your kilt and flashes, draped with elegance and sophistication over the shoulder screams "debonair" and you become the talk of the event! 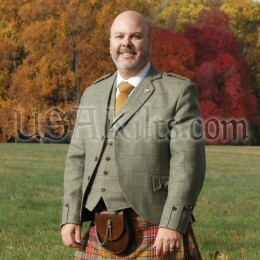 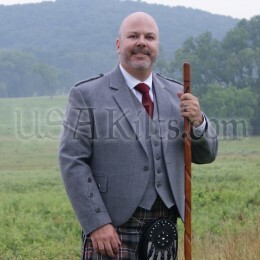 I purchased a Cu Dubh fly plaid to match the custom Cu Dubh Kilt and Flashes I had purchased a couple months prior. The items together produce a phenomenal visual appeal that was more than I expected. 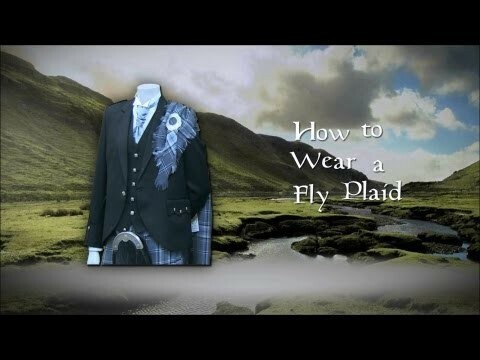 Awesome fly plaid , perfect length. 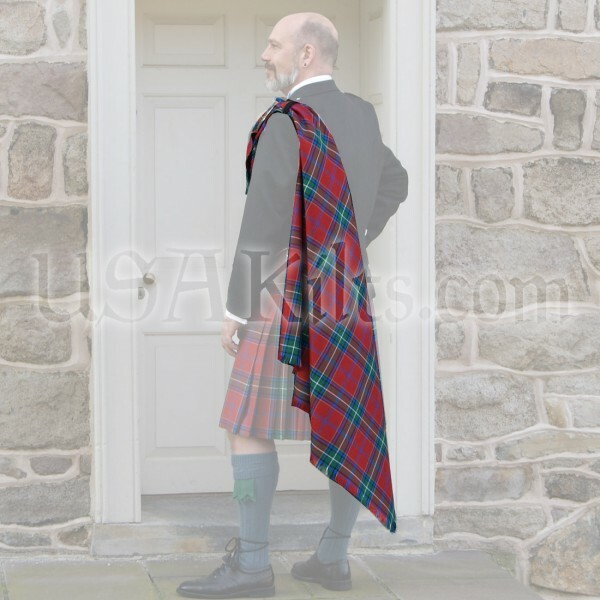 Kids and I love the goody bag and hand written note of Thanks.